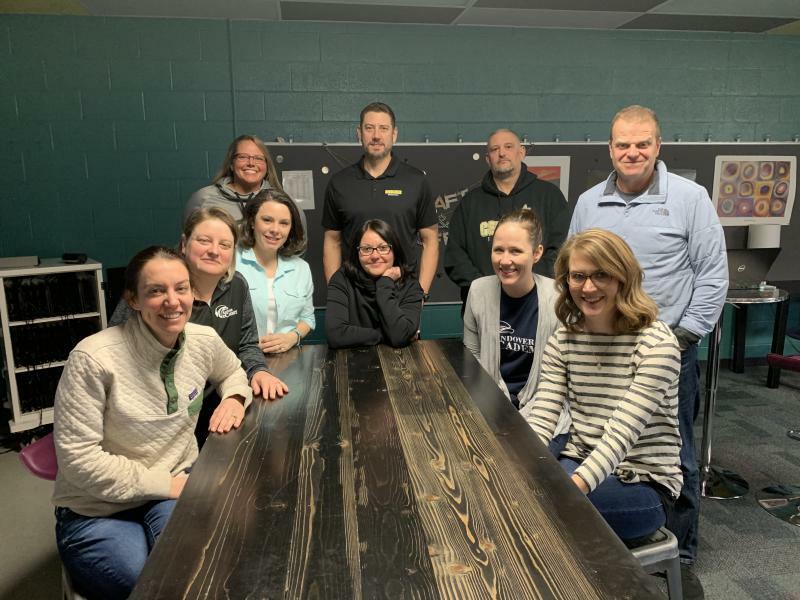 Our high school staff is dedicated to providing a rigorous, intensive and comprehensive curriculum to prepare our students for their post-secondary school aspirations. Our program is NCAA accredited and aligned with both state and national standards. 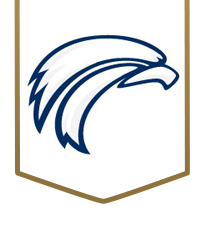 Students expecting to graduate from our program will receive a high school diploma from the recognized USD 385 Andover Unified School District. We strive to be available for student learning not only in our online courses but through face-to-face interactions as well. We use an online program called Pearson Connexus (PCX), which includes all of the materials your student will need. Students may access this curriculum through a home computer or you can check out a school computer for a small fee. Students are able to access textbooks, novels, videos, and other required materials through their PCX account. In addition to the curriculum, eCademy provides a productive workspace through our eCafe. In the eCafe, students have access to reliable internet, comfortable seating, and teachers as they navigate through their coursework. *Some option electives require additional materials for completion of assignments. All additional materials are listed in the course guide for consideration prior to enrollment in the elective. 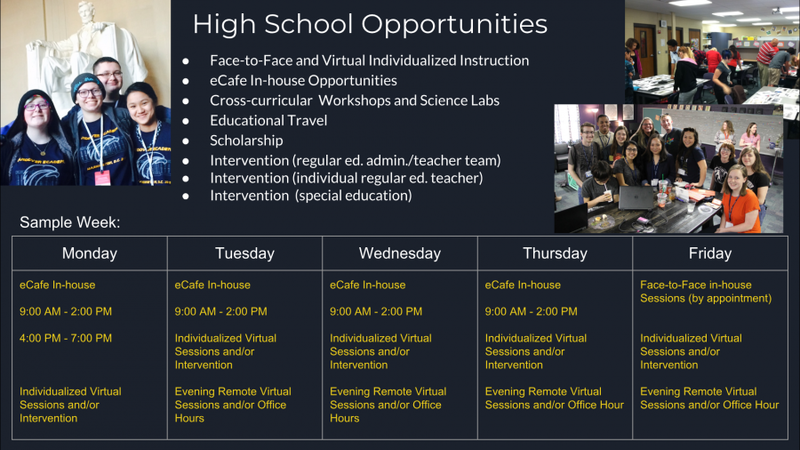 We offer various blended learning opportunities to fit the needs of your student’s schedule. eCafe: The eCafe is a room dedicated solely to our high school students as an enjoyable workspace with a reliable internet connection. Flexible seating options allow students to settle in and work comfortably. Teachers are always present and interacting with students. During eCafe hours, students may come and go as they see fit with no advance scheduling required. Zoom Sessions: Students are able to schedule zoom sessions with their teachers to receive individualized instruction. Through these sessions, students and teachers activate screen sharing capabilities so they can interact in real time with real examples as if they were collaborating in person. On-Site Lab: eCademy offers enrollment in “on-site” science labs where students can develop laboratory skills weekly through direct instruction and application. Travel: High school teachers organize and sponsor out of state travel opportunities that high school students can participate in if interested. Special Events: Our graduates are invited to participate in a graduation ceremony at the end of the year. Students wear a cap and gown as they walk across a stage to receive their diploma with their classmates. This is a special time to recognize their achievements in front of family and close friends as they celebrate this milestone. All lessons are self-guided though PCX. Teachers set a pacing guide (due dates) for all of the lessons and assignments. Teachers add additional projects, videos, and alternative assessments to enrich the curriculum. All written work, projects, and assignments are teacher graded. Parents are responsible for checking in with students daily on their progress, setting goals, and offering academic support from home. Teachers are always available to work with a student on difficult concepts, provide additional support to students and parents, and answer any questions regarding the curriculum. Andover eCademy students are required to take district formative tests as well as state assessments at designated testing sites. Parents/guardians will be responsible for proctoring daily assignments and end-of-unit tests. All final high school course assessments will be proctored by an Andover eCademy staff member.